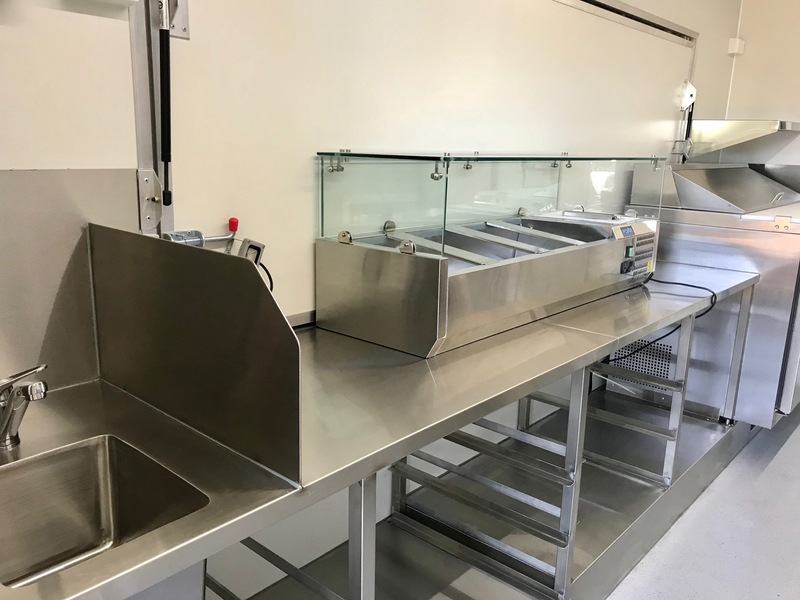 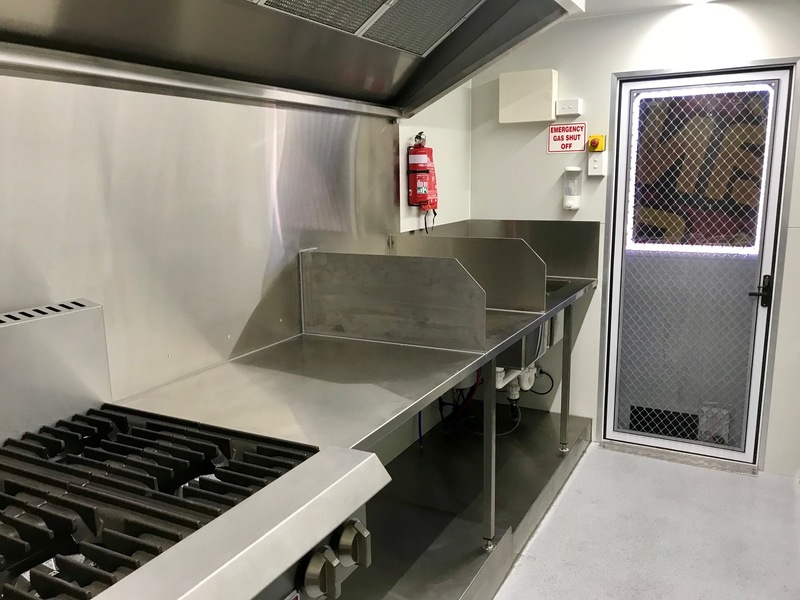 After 6 years of operating his business out of a marquee at Brisbane’s Rocklea Markets, Phu needed an easier alternative. 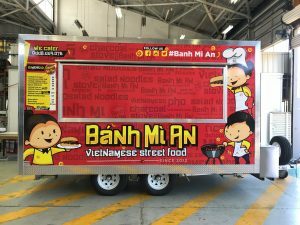 He decided a food van would make life that much easier, saving hours of time on setting up and packing up every market day. Not to mention having real refrigeration (no more pesky eskies), cooking appliances, hot running water, power and lighting, all within a solid structure to protect against the elements – one that could be fully wrapped with his own brightly coloured eye catching graphics. 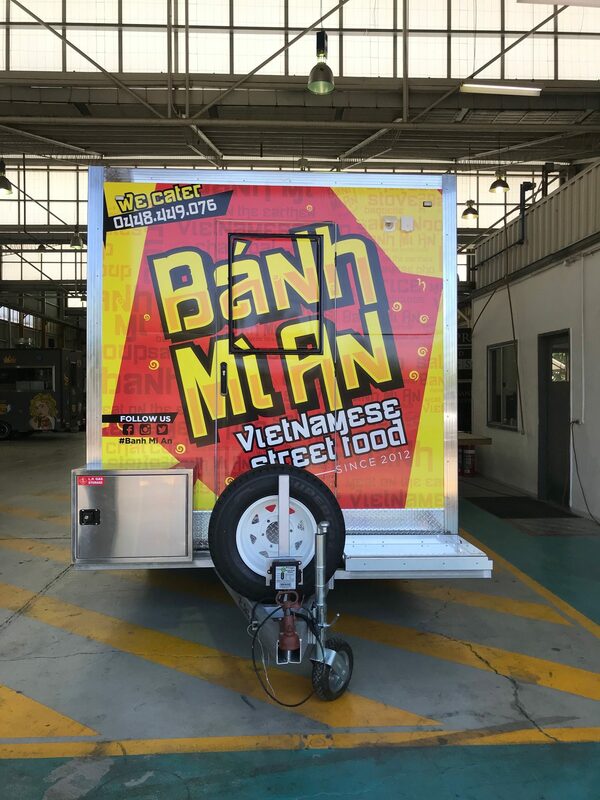 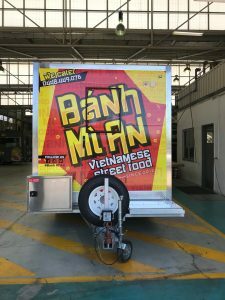 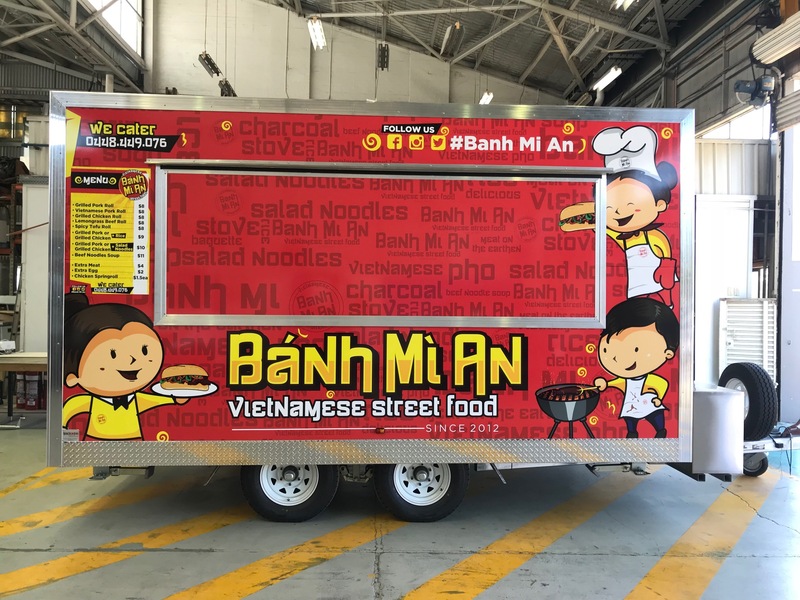 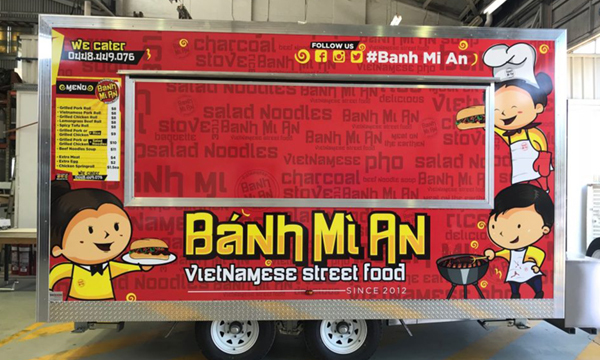 Having a food van means Phu can now go from one event to another with complete ease. 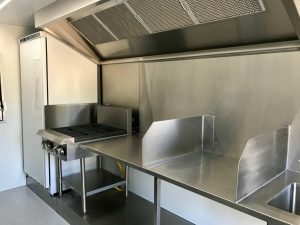 And having an eye catching van as opposed to a marquee means he is getting invited to more events and functions. 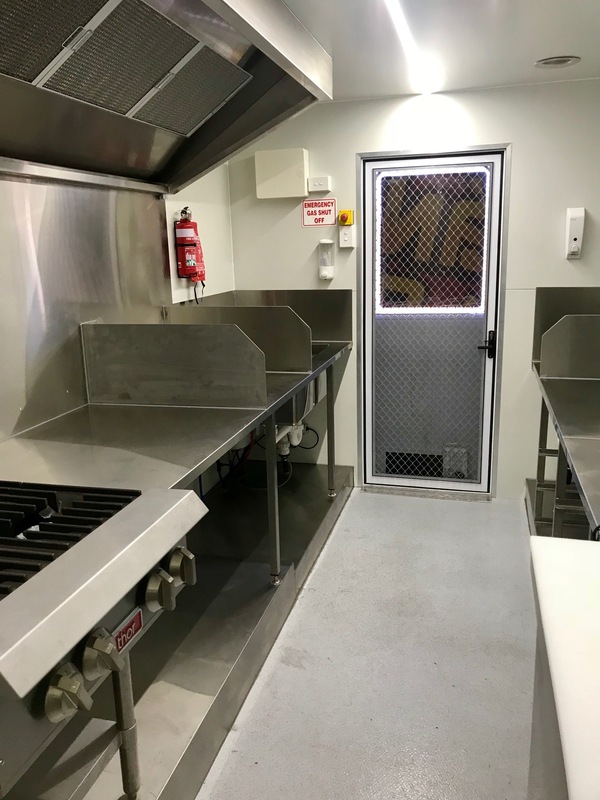 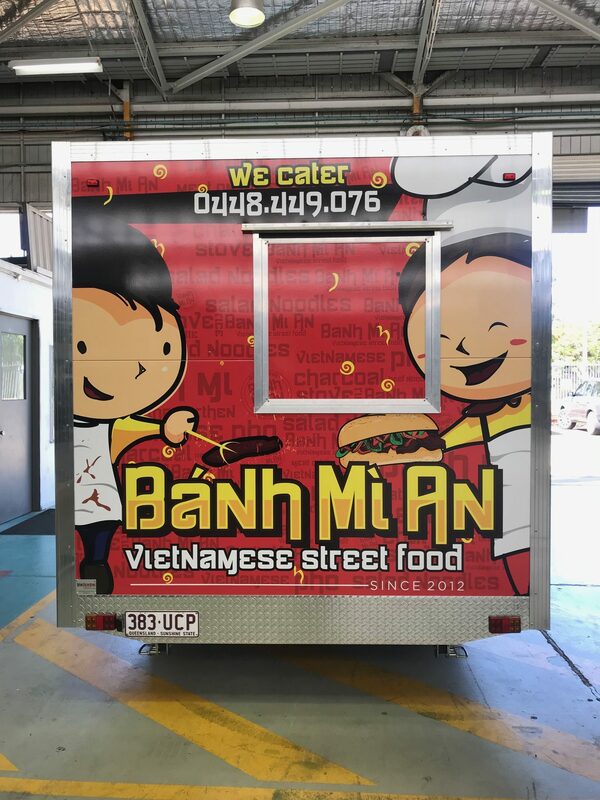 If you have been running your food stall out of a marquee and are considering upgrading, call the team at Van Demons today on 1300 886 773.